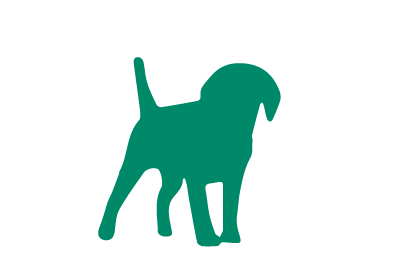 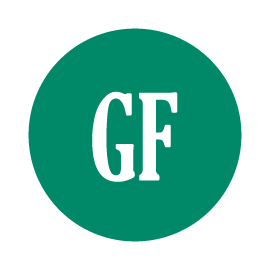 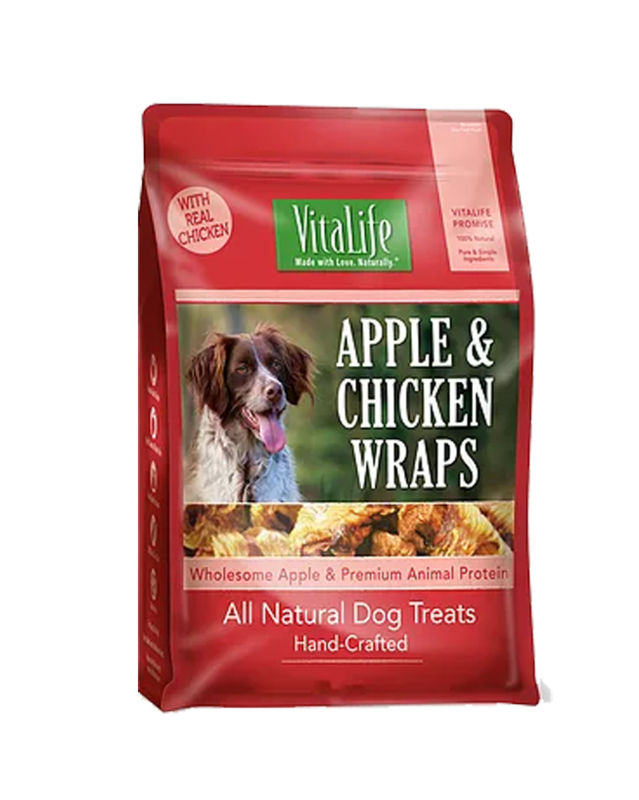 Feed your much-loved furry friends with all natural, premium, healthy and delicious dog treats that taste as good as they sound. 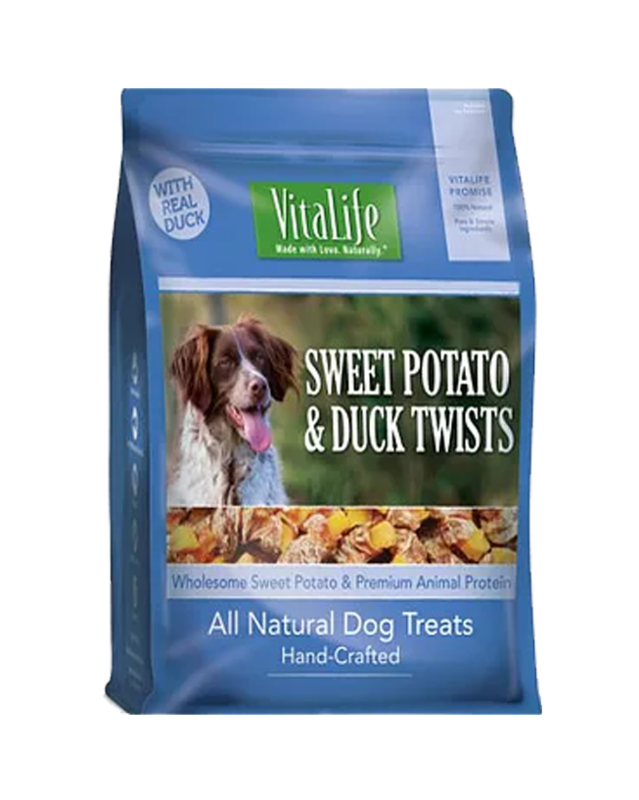 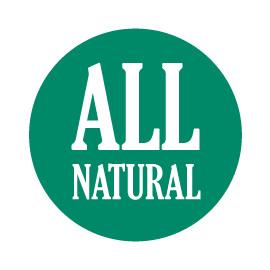 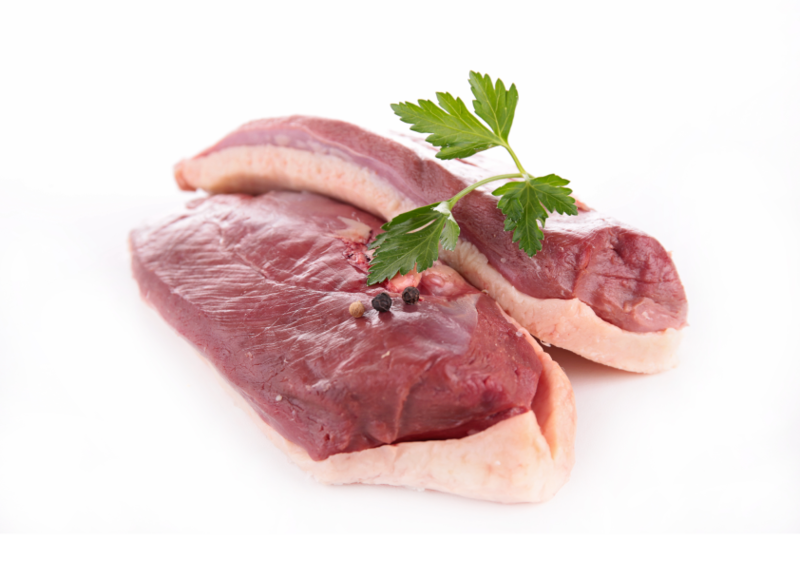 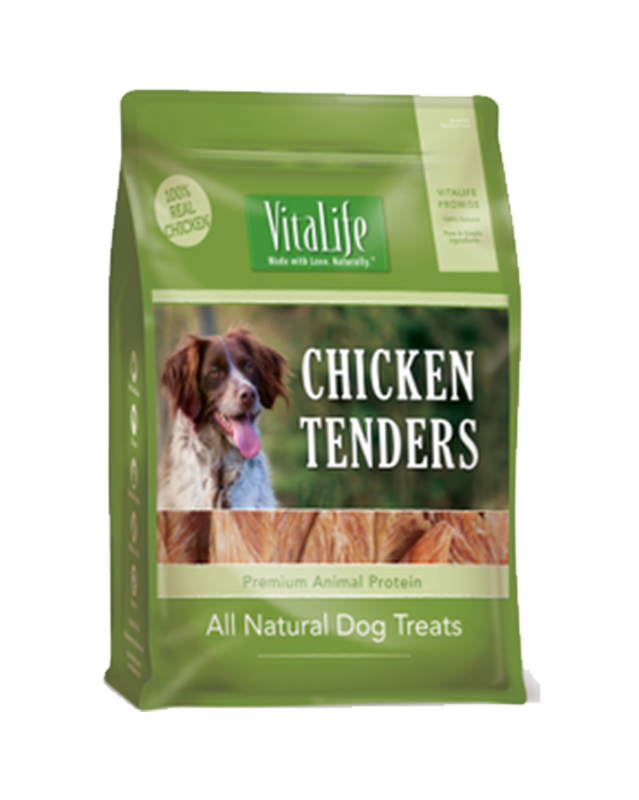 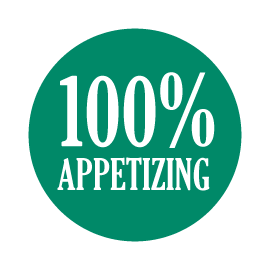 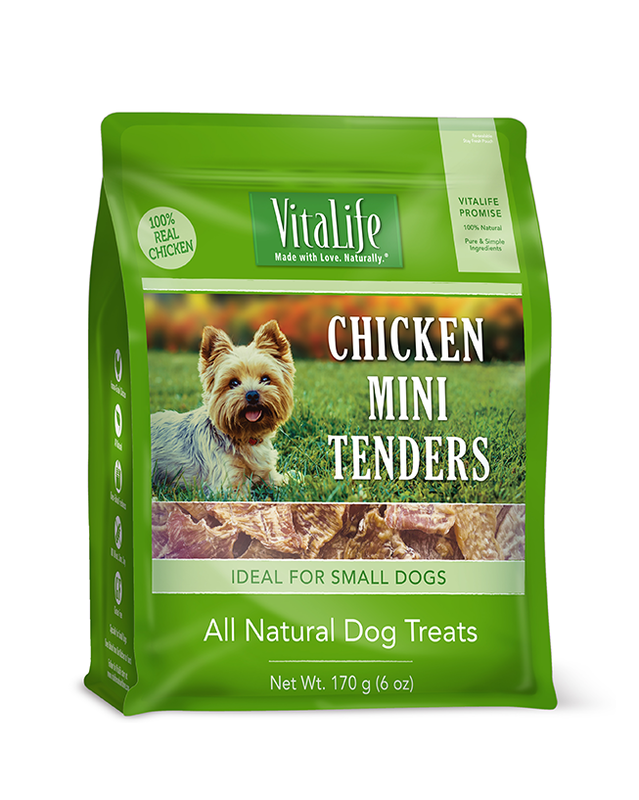 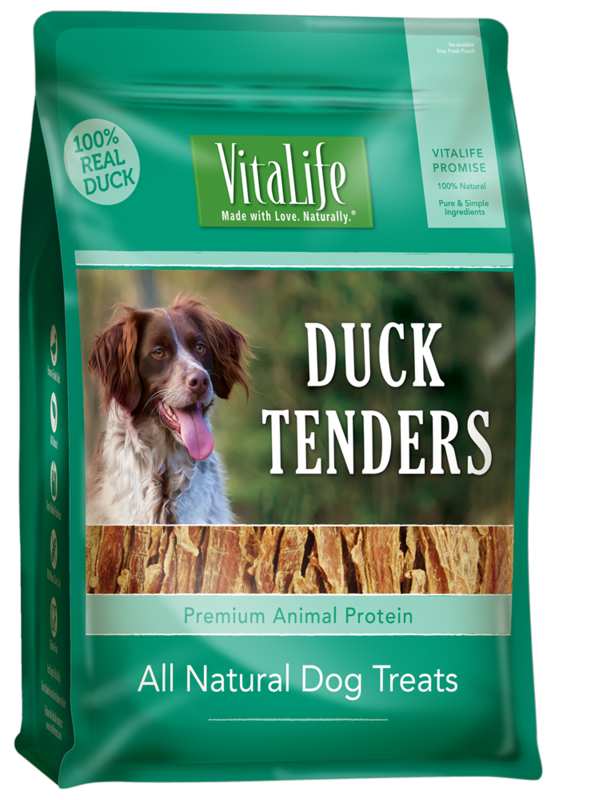 VitaLife All Natural Duck Tenders are of 100% premium quality duck breast fillet and are an excellent alternative to chicken for varied snacking. 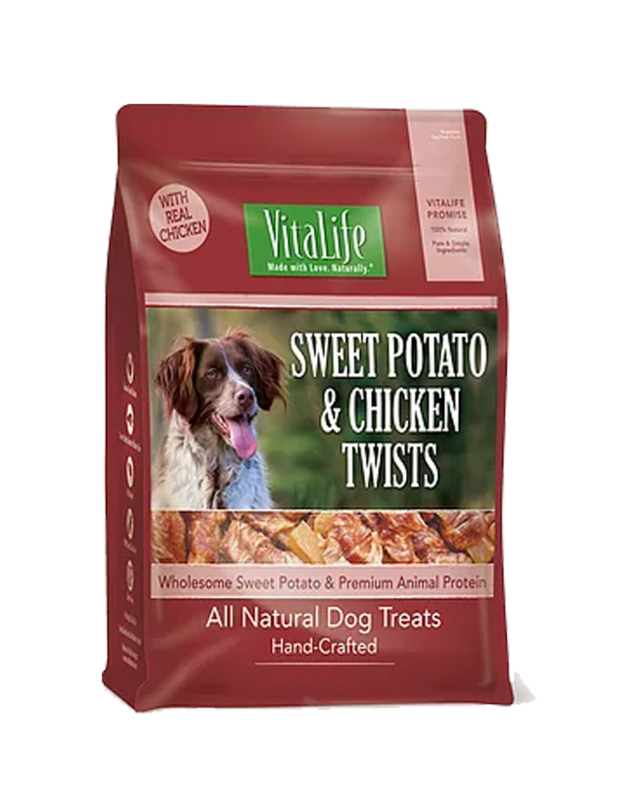 Gourmet snacking for overall health and vitality of your dog. 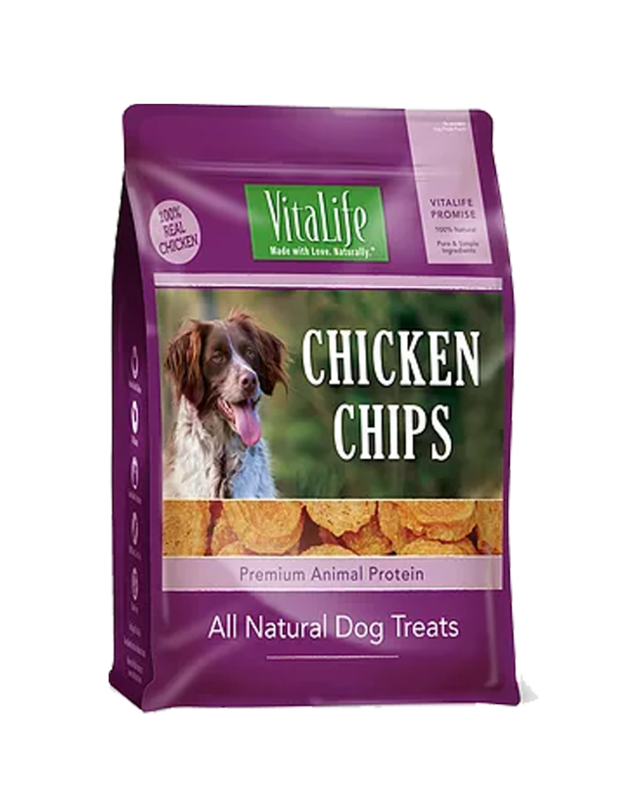 Crude Protein ................................................... 74% Min.